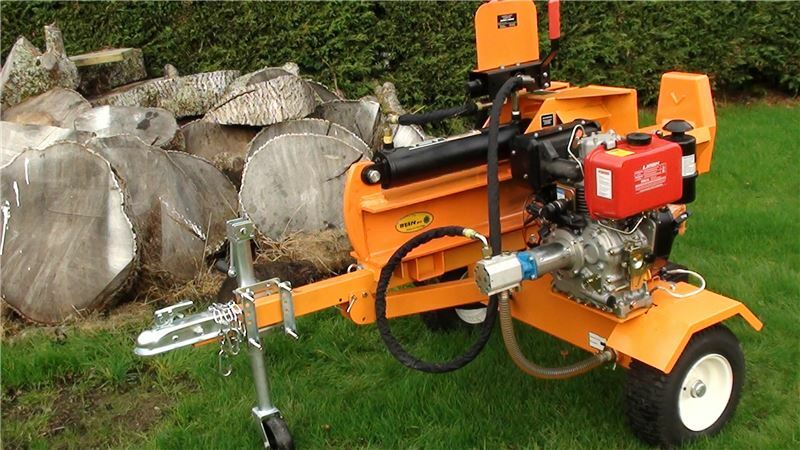 Choose a Handy Diesel Log Splitter to split your logs for the winter. Our Diesel Wood Splitters can tackle knotty, hard wood and reduce physical strain of using an axe. The vertical/horizontal Log Splitters can handle a wider range of log sizes and are able to meet more heavy duty requirements. Watch product videos to see the Diesel Log Splitters in action!